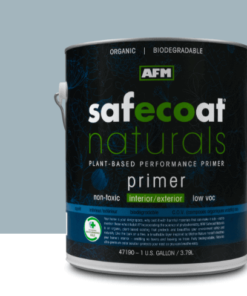 Safecoat Transitional Primer is a premium quality, water-based, flat finish universal primer specifically formulated to solve difficult application problems without the use of toxic and malodorous chemicals. 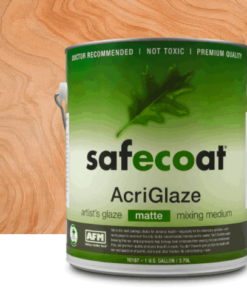 Like all Safecoat paints, it is the least toxic product of its type, and contains no naphtha or other aromatic solvents, and no formaldehyde, ethylene glycol, ammonia, acetone, heavy metals, crystalline silica or other carcinogenic or hazardous materials. 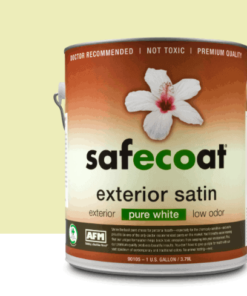 Safecoat Transitional Primer is naturally low in odor, and unlike other paints contains no masking agents or fragrances to hide the smells of toxic chemicals. For use on previously painted walls, ceilings, wood and wood trim, fully cured plaster (below 10 pH), stucco, masonry. Unique molecular structure promotes strong penetration and mechanical adhesion. 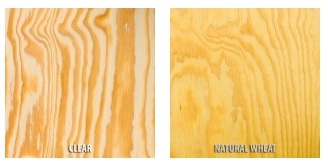 Environmentally friendly – very low VOC, the lowest toxicity for a product of its type. Tight polymer network makes an excellent sealer. 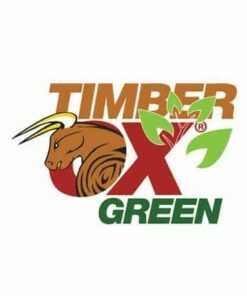 Low odor, contains no formaldehyde or aromatic hydrocarbons, fights indoor air pollution. Under normal conditions, Safecoat Transitional Primer dries to touch within one hour. For best results wait at least 8 hours before recoating or finish coating when transitioning from oil to water. This product will continue to develop increased adhesion over a full 7 day cure cycle. Normal conditions include a dry surface, access to fresh air flow, moderate humidity, and temperatures above 55 degrees F.
IMPORTANT: Thick application, high humidity or conditions other than normal will cause Safecoat to dry and cure slowly. Transitional primer can be used on any surface or area that a traditional primer is applicable. 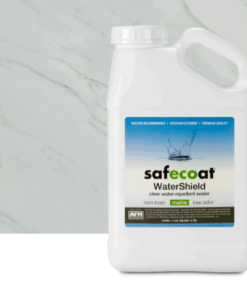 One gallon of Safecoat Transitional Primer covers approximately 300-350 square feet in one coat, depending on method of application and surface texture and porosity. One full coat is generally sufficient for most jobs. Some water soluble stains may require blocking with waxless shellac and a spot coat of primer for a complete seal. Under normal conditions, Safecoat Transitional Primer dries to touch within one hour. For best results wait at least 8 hours before recoating or finish coating when transitioning from oil to water. This product will continue to develop increased adhesion over a full 7 day cure cycle. 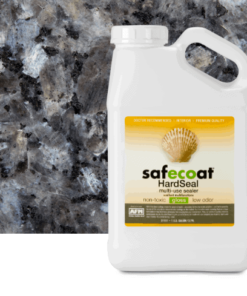 Normal conditions include a dry surface, access to fresh air flow, moderate humidity, and temperatures above 55 degrees F. IMPORTANT: Thick application, high humidity or conditions other than normal will cause Safecoat to dry and cure slowly. Clean tools and equipment while still wet with a solution of SafeChoice Super Clean and warm water. 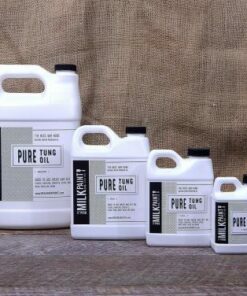 Pure Tung Oil Real Milk Paint Co.